...and that could not only invalidate insurance policies, but could also injure or kill their beloved animals. 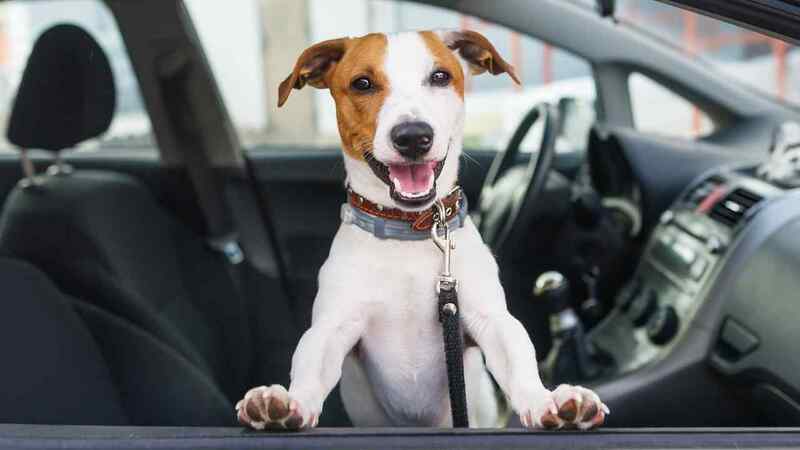 Worryingly many dog owners allow their beloved pets to travel in the car unrestrained. 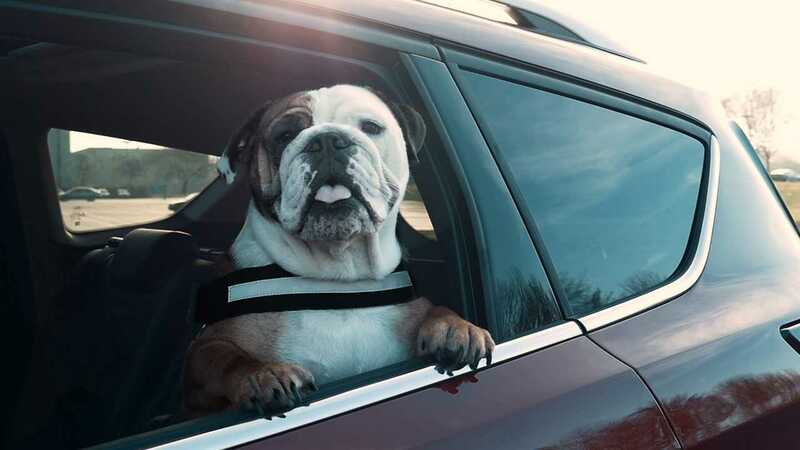 A new survey from Ford revealed that a staggering 32 percent of of dog-owning drivers admit to not securing their pets safely in the car, despite it being a legal requirement in many countries. 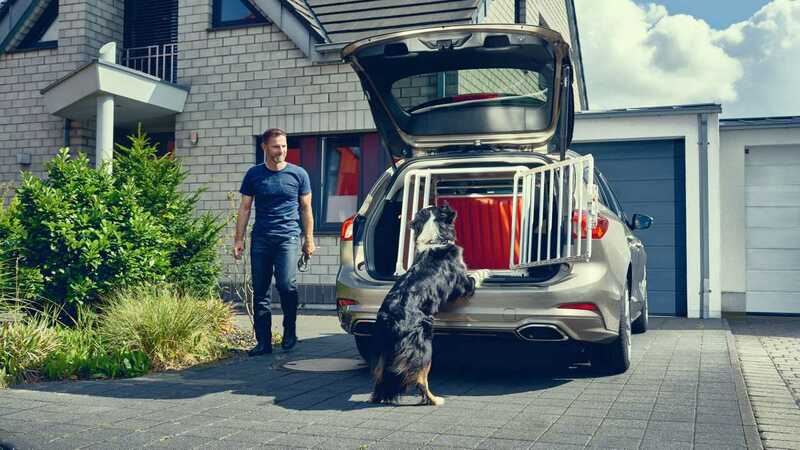 The carmaker developed its new Focus wagon with dogs in mind – Ford engineer Rene Berns took inspiration from his three-year old Australian Shepherd dog Emil when designing the car. Berns enlisted Emil’s help to ensure the biggest possible crate could be accommodated in the car's boot space. "If you have a pet, please think of its safety in the same way you would about any other member of the family," said dog training expert, Graeme Hall, aka 'The Dogfather'. 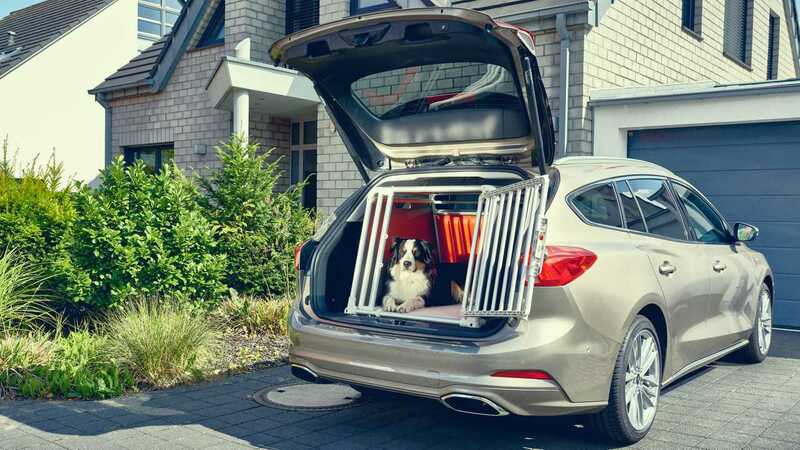 "I always carry my dog Lily in the boot in her crate. She can comfortably move around and everyone’s safe. I believe that’s the best solution." 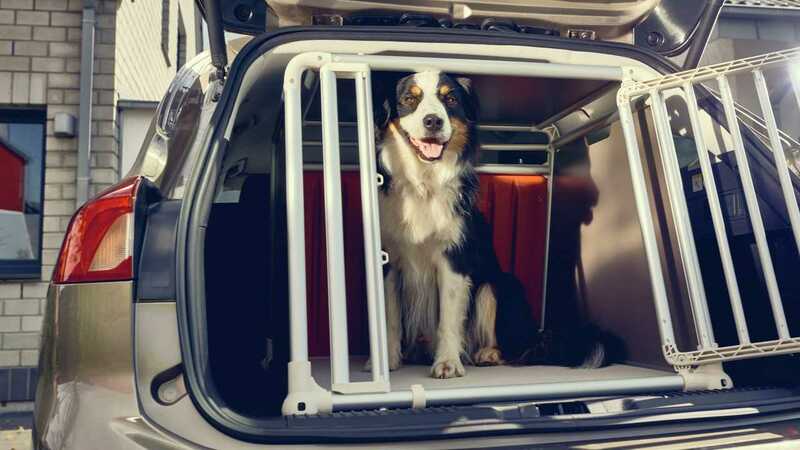 Of those surveyed that said they didn't secure their dogs in the car, almost one-in-three (32 percent) said it was because their dogs did not like it, while 14 percent said hey did not have room for a dog crate. More than a quarter (26 percent) who carried their dog unsecured said that their pets had even jumped out of the window resulting, on occasion, in the animal sadly being killed or injured, while some owners even said they had been involved in accidents after being distracted by their dogs. These sort of incidents, where pets are not safely restrained in the vehicle, can invalidated insurance claims. What's more, it has been claimed that car crashes of 25 mph can result in an an unrestrained dog developing projection forces that are 40 times its weight. At Ford's European base in Cologne, Germany, Berns worked on maximising boot space in the Focus wagon by compressing the foam layer of the roof liner, altering the length of the hinge screws, and reshaping the boot opening. 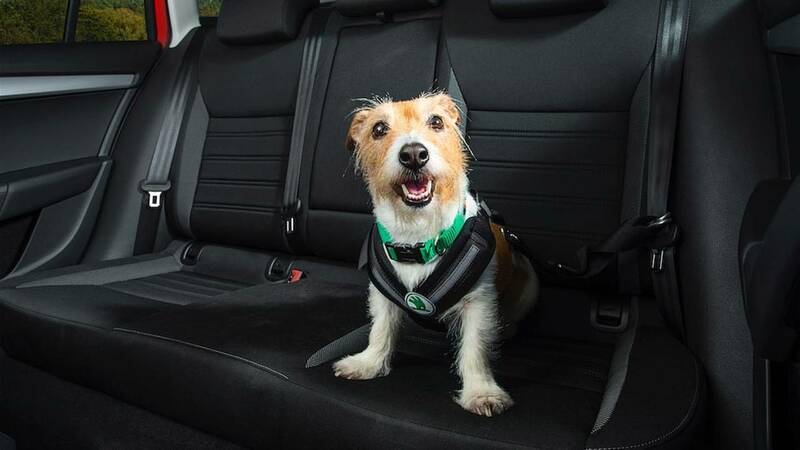 "I know how much it means to me to be able to take Emil with me wherever I am going, and I’m proud that he has helped make that easier for other dog owners and their pets to travel safely and in comfort," he said.